A Welsh Corgi, known as just a Corgi, is a small-sized working dog that originated in Wales, United Kingdom. A Welsh Corgi, known as just a Corgi, is a small-sized working dog that originated in Wales, United Kingdom. 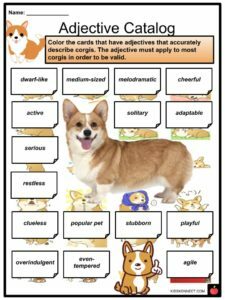 There are two separate breeds of Corgi: Pembroke Welsh Corgi and the Cardigan Welsh Corgi, the latter being the more common breed. 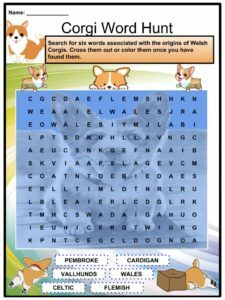 See the fact file below for more information on the Welsh Corgi or alternatively, you can download our 25-page Welsh Corgi worksheet pack to utilise within the classroom or home environment. Welsh Corgis were used as herding dogs, usually for nipping cattle to keep them moving. The breed has been around for almost ten centuries. Both breeds of Corgi were historically used in agricultural works in areas of Wales. 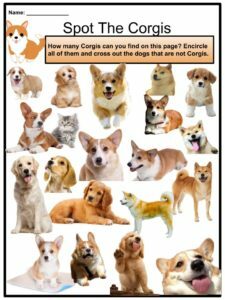 The term corgi means dwarf dog in the Welsh language (“cor” means dwarf while “gi” dog) to describe the size of the dog. Pembrokeshire and Cardiganshire are two geographical areas for which the two breeds originated but now considered two types of one breed. Corgis typically live for twelve years on average. According to a Welsh legend, the breed came from fairies and elves. Some say they are descendants of Vallhunds, a Swedish cattle dog that was brought to Wales by the Vikings. 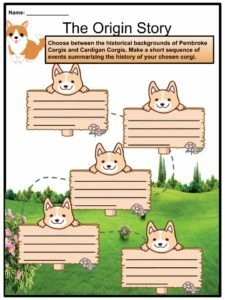 More popular stories attributed Pembroke Corgis to being a descendant of dogs brought by the Flemish weavers in Wales during the 12th century. This type of Corgi stands 10 to 12 inches at shoulder. They weigh 27 to 30 pounds. Pembrokes are double-coated with a thick undercoat and longer topcoat. 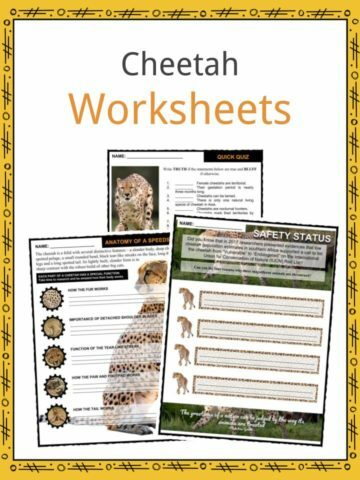 Their coat can be red, sable, black, or fawn colored with white markings. They shed regularly and heavily twice a year. Pembrokes have a “fairy saddle” over their back that is thicker and has a strip of hair that grows in a different direction. Pembroke Corgis do not have a tail which is why they are remembered as a dog with ‘broken’ tail. They are popular breeds for families. Pembrokes have smaller, more pointed ears than Cardigan Corgis. They have short legs and muscular thighs. Pembroke’s body is shorter than Cardigan’s. Pembroke Welsh Corgis tend to bark a lot. Due to their background in herding cattles, they also nip at the heels of children when they are playing. They are prone to overeating. They can easily become obese when not monitored closely. Pembrokes are quick and easy to train but they are independent and like to think for themselves. 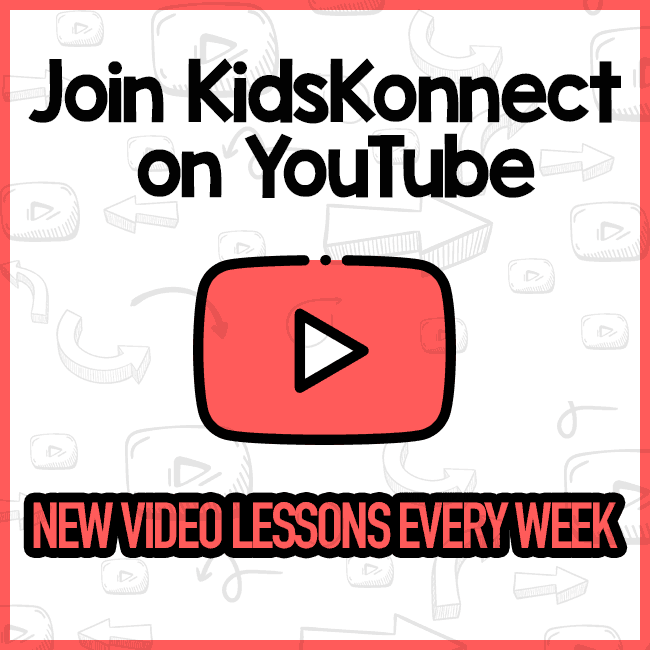 They are active and have a lot of energy to run out every day. Pembrokes are often described to be a ‘cruise-line’ social director and a high school hall monitor because of their strong work ethic and leadership attitude. Pems always want to be involved in family affairs. They can get qualified to become a therapy dog. 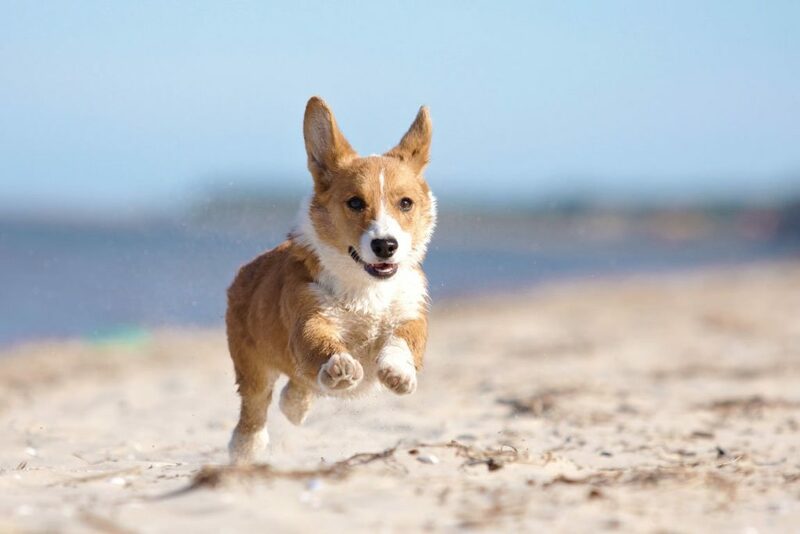 Many Pembroke Corgis compete in dog sports where their agility, herding, and obedience are tested. There is a pack of Pembroke Corgis living in the Buckingham Palace. Queen Elizabeth, the most famous Corgi owner, has owned over thirty Corgis. 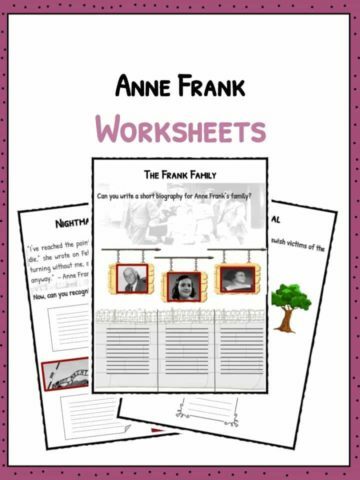 She received her first in 1933. Pembroke dogs are the smallest in all herding dogs. Cardigan Corgis are an older type of Corgi than the Pembroke Corgis. 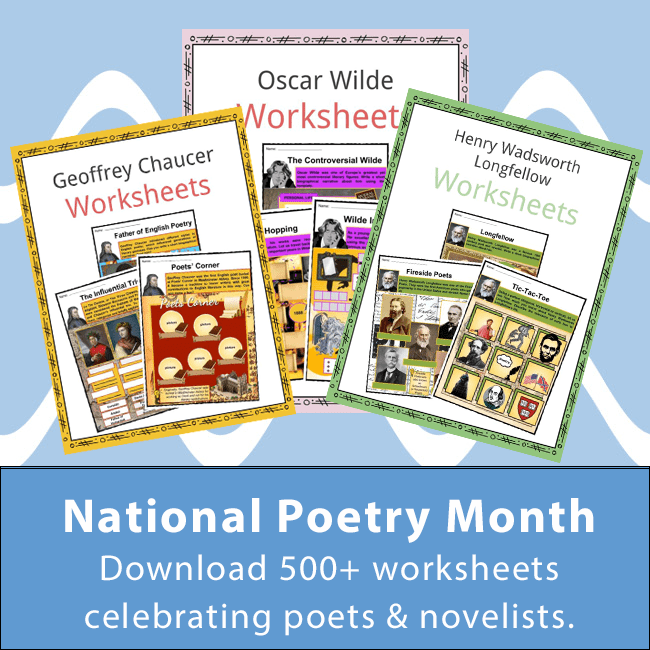 They are believed to have existed in Wales for more than 3,000 years by Celtic tribes who migrated from Central Europe. Cardigan Corgis descended from the same family of dogs that produced Dachshunds and Basset Hounds. They were also working dogs who helped farmers guide cattle. There was a Welsh law that puts severe penalties on anyone who tries to harm and steal corgis. Cardigans stand 10.5 to 12.5 inches tall. Male Cardigans weigh 30 to 38 pounds. Female Cardigans weigh 25 to 34 pounds. They are referred to as a “yard-long dog” because they are longer than Pembrokes. These Corgis have a long and fluffy tail. They have larger and more rounded ears. They come in dual colors and tricolors; black, white, tan, or brindle points. Cardigan Corgis are even-tempered, loyal, and affectionate. 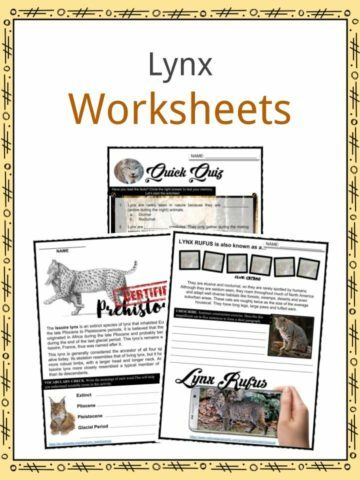 They are adaptable to any family and other pets. They are also vocal dogs who bark a lot. Cardigans are intelligent but can be stubborn. They still have herding instincts. Cardigan Welsh Corgis can be less sociable and more territorial than Pembrokes. They are suitable watchdogs and may be reserved toward strangers. 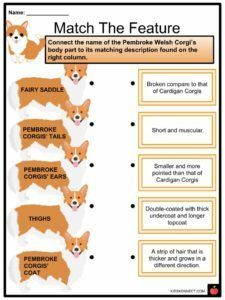 An effective way to distinguish Pembroke from Cardigan Corgis is to remember that Cardigans have long tails like cardigan sleeves, and Pembrokes have “broken” tails. They are the 11th smartest dog breed. Corgis have been part of the British Royal Family for more than 70 years. They are also closely related to Siberian Huskies. It was in 1930 when they recognized that a Corgi is an “enchanted dog” because it was believed that Corgis were used to pull fairies and elves’ carriages at night. Amazon Prime Day’s mascot named Rufus is a Pembroke Welsh Corgi. 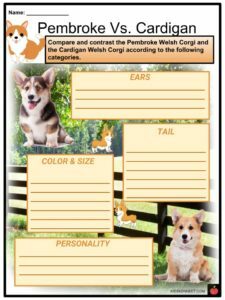 This is a fantastic bundle which includes everything you need to know about Welsh Corgi across 25 in-depth pages. 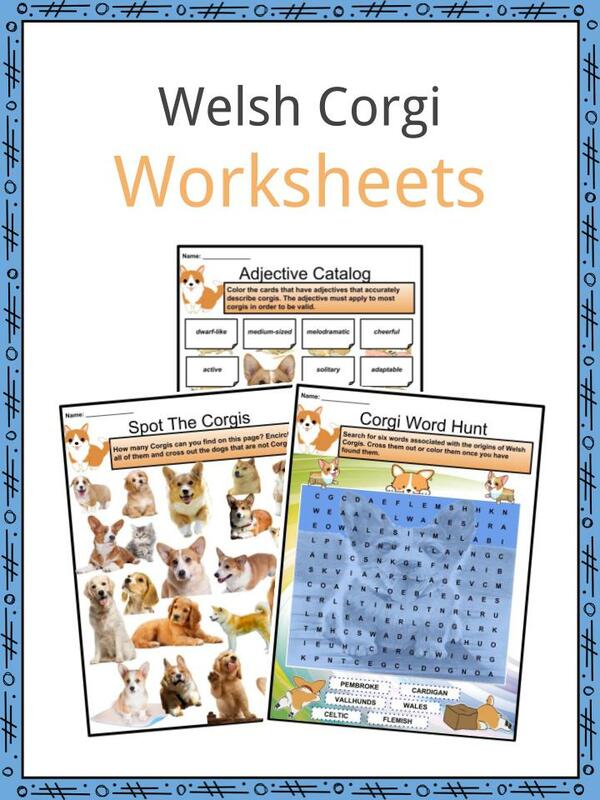 These are ready-to-use Welsh Corgi worksheets that are perfect for teaching students about the Welsh Corgi, known as just a Corgi, which is a small-sized working dog that originated in Wales, United Kingdom. There are two separate breeds of Corgi: Pembroke Welsh Corgi and the Cardigan Welsh Corgi, the latter being the more common breed.